Grizzly Bear will play The Iveagh Gardens on July 18th, along with special guests. This will be their first Dublin show since 2009, when they enchanted a sold out Vicar Street. 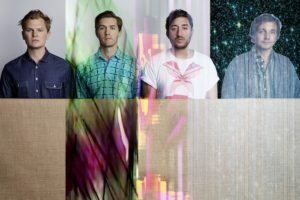 In September 2012, Grizzly Bear released their fourth album, “Shields”. Tickets go on sale on Friday, 22 February at 09:00 at Ticketmaster. Other bands like Beach House and Josh Ritter and The Royal City Band are set to play Iveagh Gardens in July.